Apex Mosque organizes every year 4 competitions for kids and youth. The purpose behind organizing this variety of competitions is to explore the skills and talents among this category and prepare them to become community leaders in their fields of talent or expertise. To learn more about the competitions and how your children can join them, please read below. Please complete the application form if interested. The Quran Competition takes place once a year during the blessed month of Ramadan. The competition is announced in the middle of Sha’ban and memorization continues until the 3rd week of Ramadan. The test takes place sometime during the 3rd week of Ramadan, and the winners are announced on the day of Eid Celebration (the weekend after Eid-Al-Fitr Day. The 1st Winner gets a Round Trip Ticket to Umrah, which takes place in March. If the winner is a minor, he/she can send one of his parents to Umrah. To register, complete the following electronic form. The Public Speaking Competition Takes once a year in April, 3rd Saturday of the month. The competition and topic are announced on the 3rd week of March and. The test takes place during the community dinner, and the winners are announced on the same day. The Speaker of the Year gets a Round Trip Ticket to Umrah, which takes place in March. If the winner is a minor, he/she can send one of his parents to Umrah. To register, complete the following electronic form. 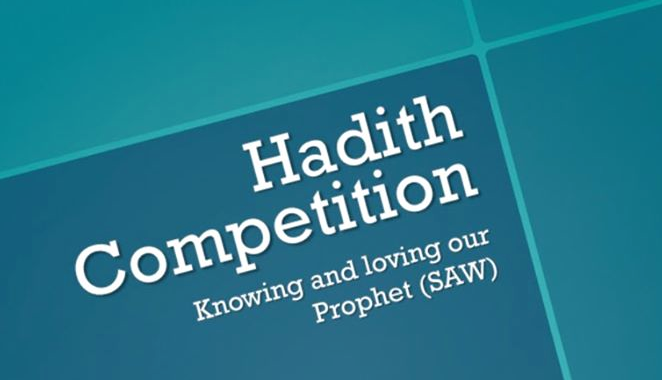 The Hadith Competition takes place once a year on the 3RD weekend of November. Registration starts on the 3rd week of October and continues until the testing day, which is usually scheduled on 2nd weekend of November. Participants have to memorize 20, 30 or 40 hadith. The 1st Winner gets a Round Trip Ticket to Umrah, which takes place in March. If the winner is a minor, he/she can send one of his parents to Umrah. To register, complete the following electronic form. 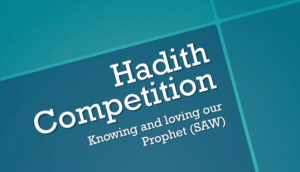 The Nasheed Competition takes place once a year on the 3rd Saturday of February. 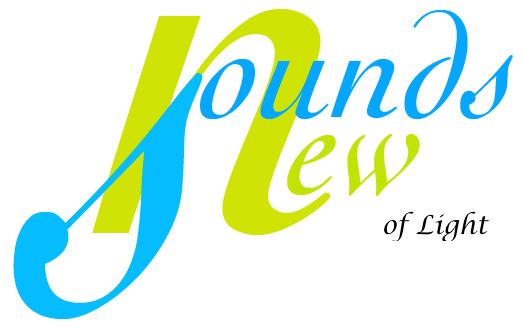 Registration starts on the 3rd week of January and is open to children 9-15 years old. Participants have to prove to the committee their chanting skills through a nasheed of their choice. The 1st Winner gets a Round Trip Ticket to Umrah, which takes place in March. If the winner is a minor, he/she can send one of his parents to Umrah. To register, complete the following electronic form.